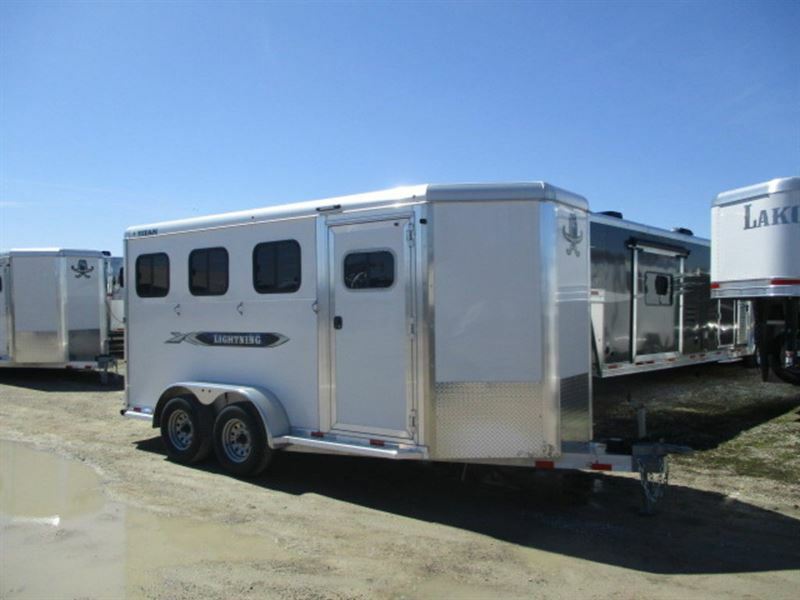 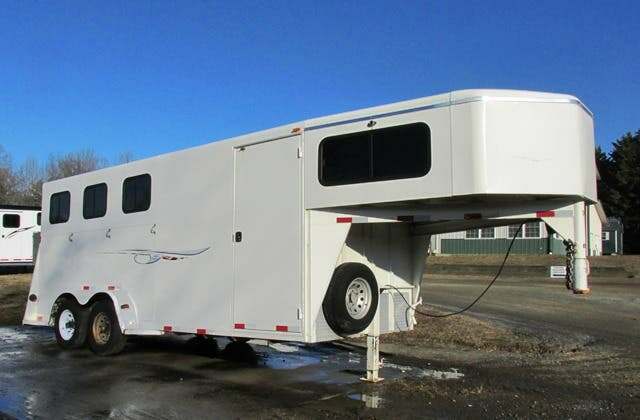 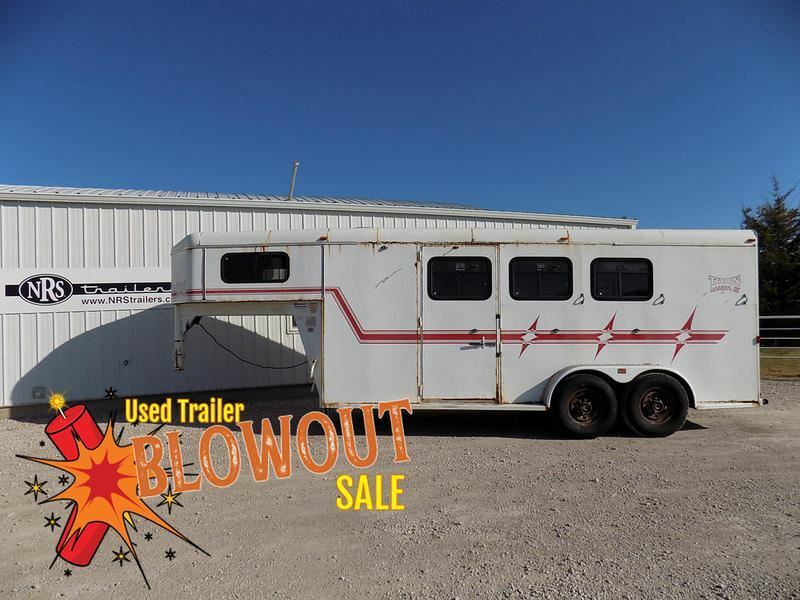 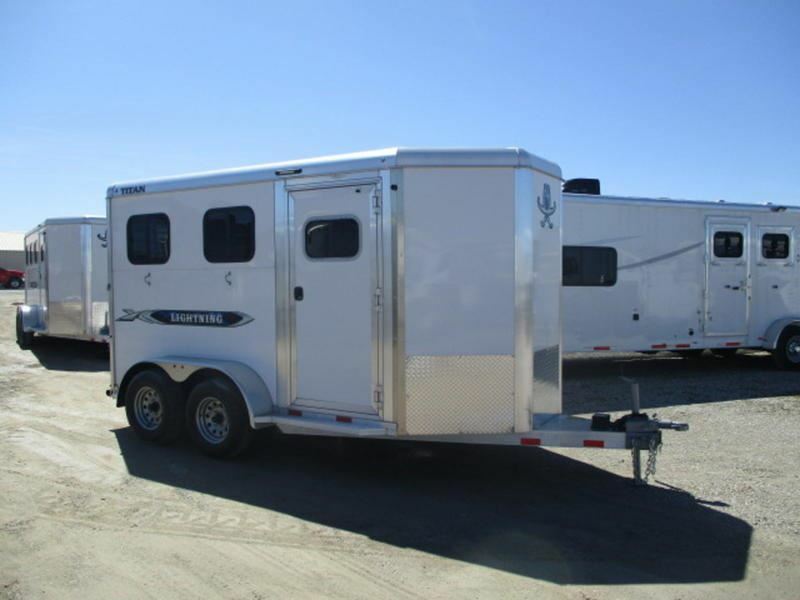 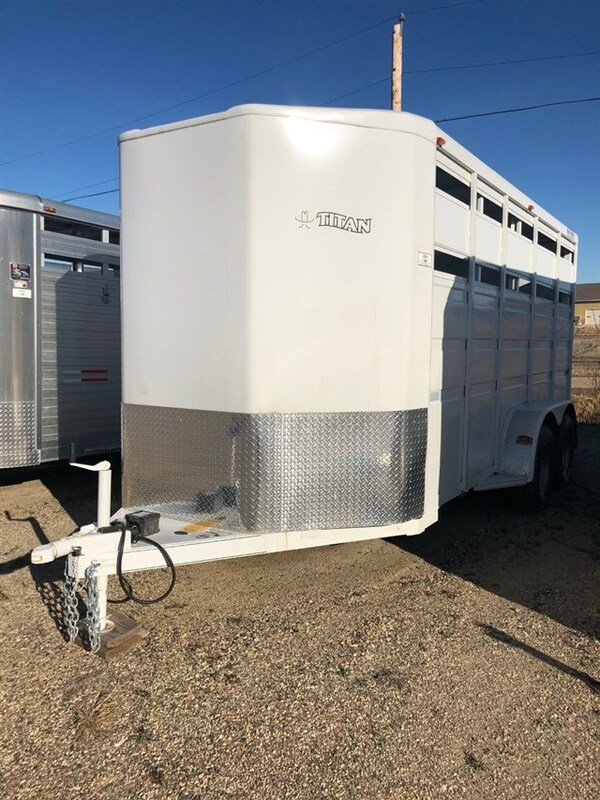 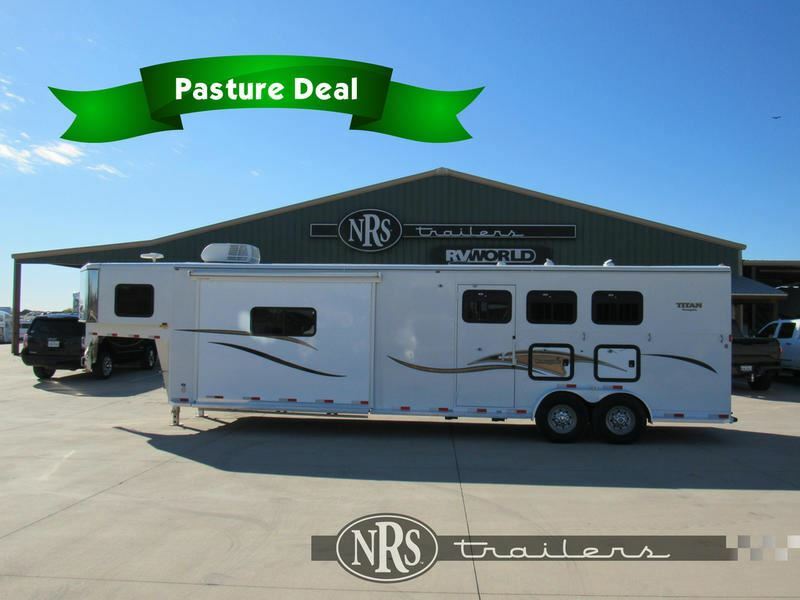 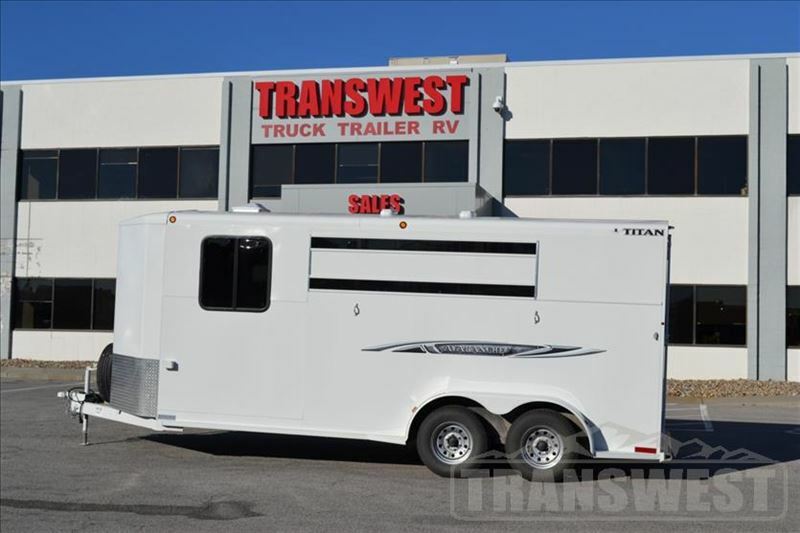 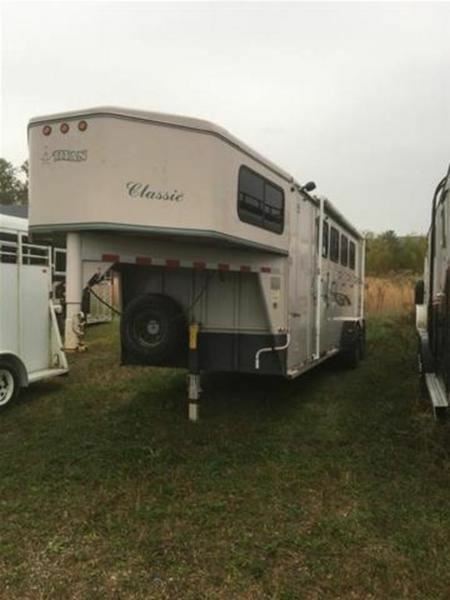 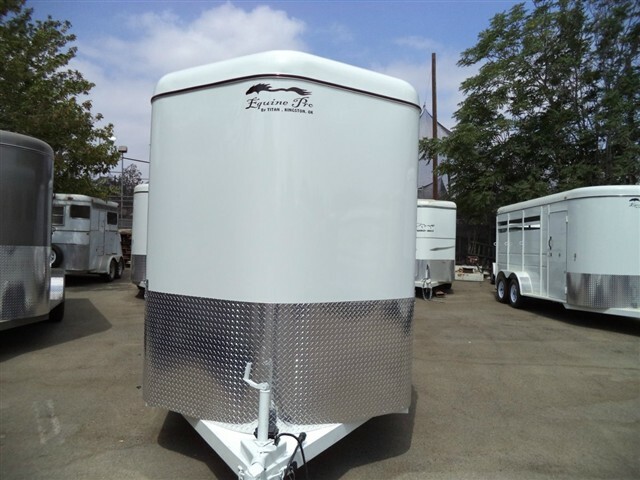 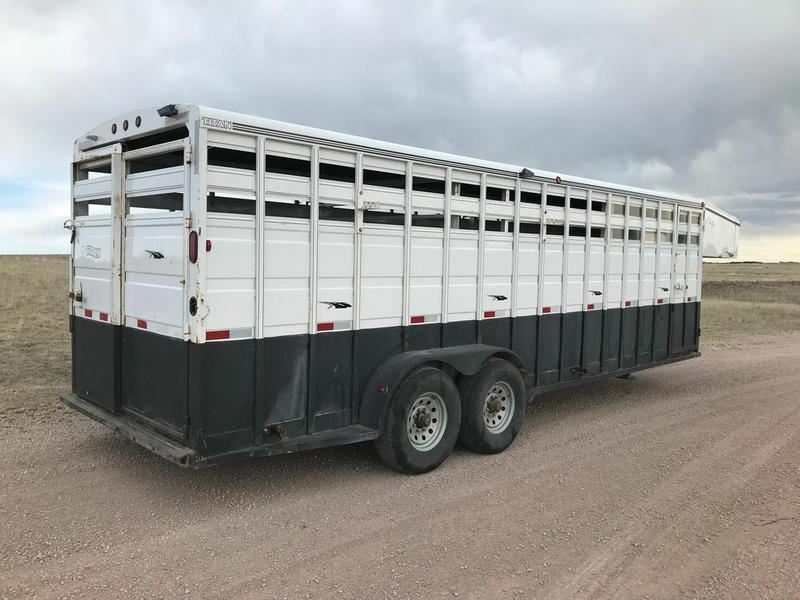 2019 3 horse Titan Trailer Primo ON SALE MATS & SPARE!!!!!!!!!!!!!!!!!!!!!!!! 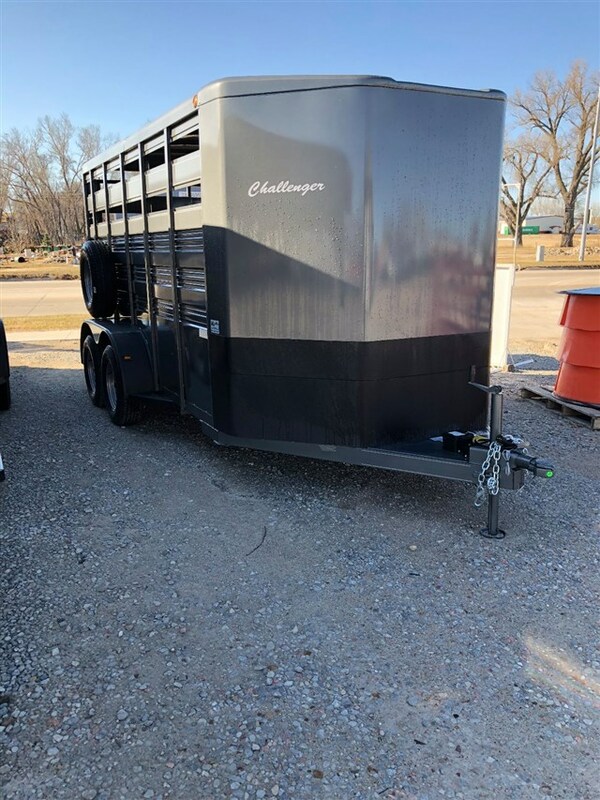 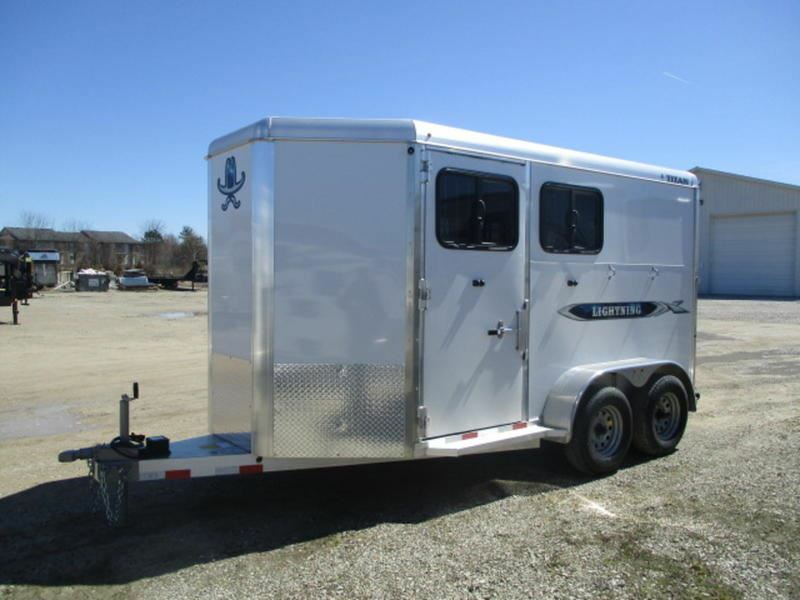 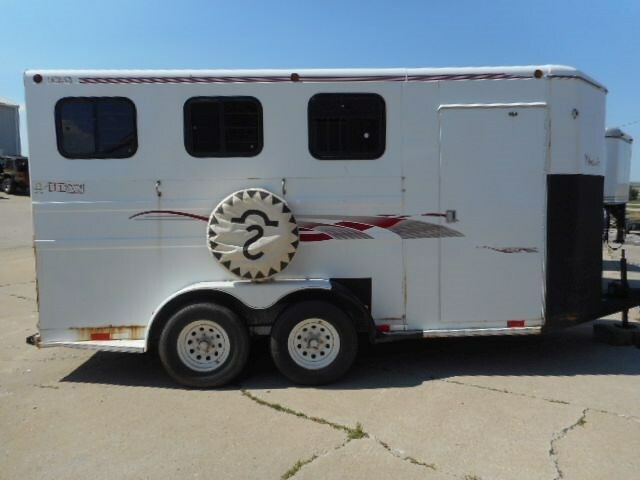 2017 Stock horse Titan Trailer 20' stock GN with mats LEFT OVER MODEL MUST GO!!!! 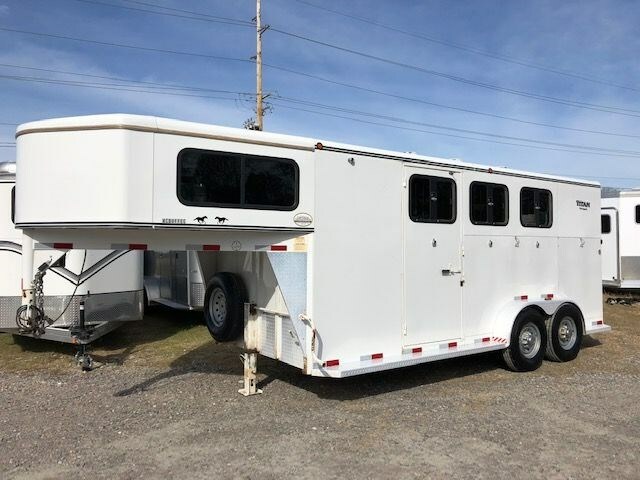 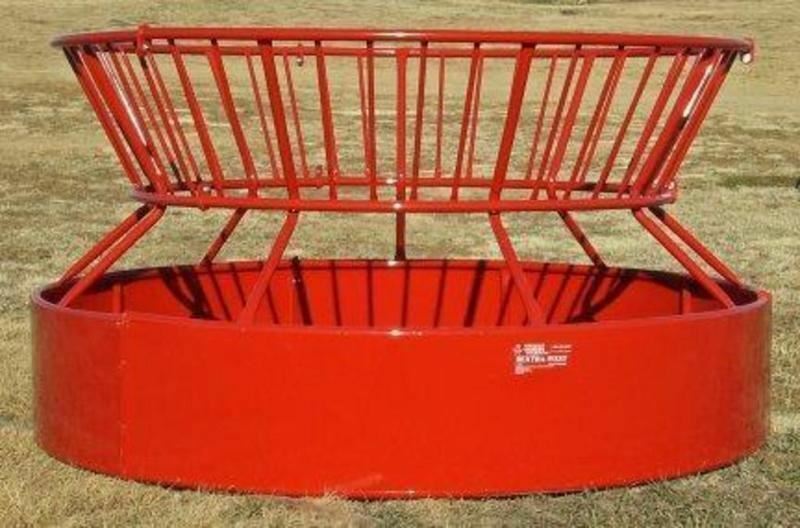 2017 2 horse Titan Avalanche Classic 6'8x7'6x16 2H St. Ld. 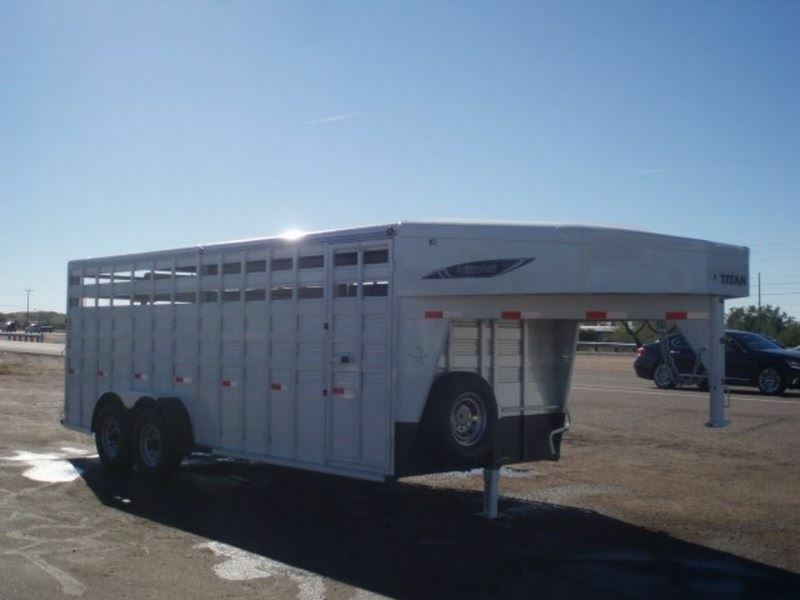 2005 3 horse Titan Trailers 3H Slant GN w/Dress 3'10" SW 7'2"x68"